Dizziness when lying down or getting up can be concerning for some who does not understand the cause or why they feel head rush when they lie down. 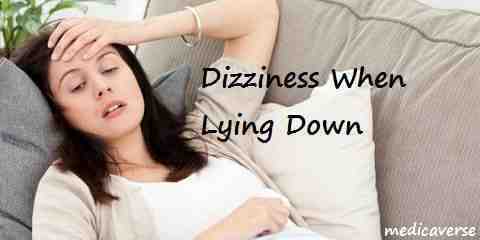 Dizziness when lying down commonly happens to older people than to younger ones. Someone who suffers from dizziness when they lie down will experience a mild to intense dizziness when there is a sudden change of position of your head. Usually, this dizziness can go away within two months or so. Dizziness is not life threatening, but it can be quiet bothersome; more so if this dizziness can make you fall. If you are experiencing dizziness when you lie down or feel as though that the world is spinning, this is a sign that you are suffering from vertigo. There are lots of causes that can cause dizziness or sudden head rush, below are some common causes that you need to know. Every person has different health issue that can cause dizziness. Why do i get dizzy when i lay down? Low blood pressure or hypotension can lead to poor blood circulation (since the blood flow alters from high to low quickly) and lack of oxygen in your brain, they are what cause dizziness. 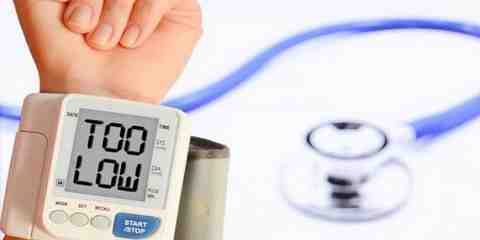 Low blood pressure is when you have 100 or less for the systolic blood pressure and 60 or less for the diastolic blood pressure. Your low blood pressure can be increase by drinking lots of water and adding some salt into your meals, this can also reduce your dizziness. 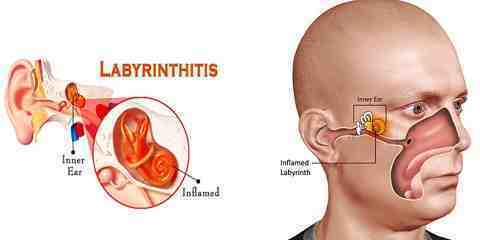 Labyrinthitis is caused by virus or bacterial infection of the labyrinth that is accompanied by flu, ear pain, or fever. This is also another form of vertigo and can cause dizziness when lying down. To help you with the infected labyrinthitis, you have to get sleep in until the fever goes down and eat more fruits and veggies to increase your immune system. BPPV or Benign Paroxysmal Positional Vertigo is a condition when someone feels as though the world is moving even though they are standing still. 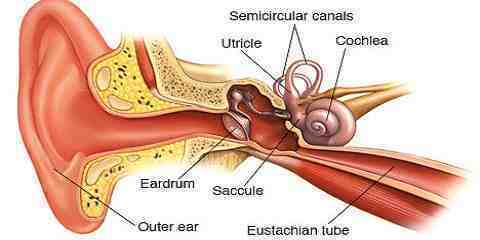 There is a movement of calcium stones inside of the inner ear in your labyrinthitis. This is the most common cause of lightheadedness when lying down. This BPPV is common to happen in older people since their ears have experienced natural deterioration. 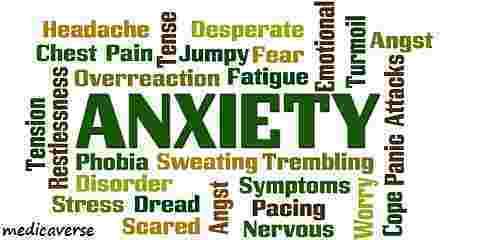 Stress and anxiety can cause dizziness when lying down along with panic attack, stress, and hyperventilation. You can prevent this head spinning when you lay down by drinking lots of water and do not suddenly move to avoid the sudden change of position of your head, which can throw out your balance. Reduce the intake of alcohol, caffeine, or tobacco. If you have stress or any anxiety, limit the level by sleep, meditation, exercises, reading, gardening, travelling, or any other ways that you prefer to lessen the chance of dizziness when lying down.